Why Should You Use Sisal Flooring in Your Home? Sisal is rapidly gaining fame as the super-strong and durable fibre capable of giving a stylish look to the interiors of a home. 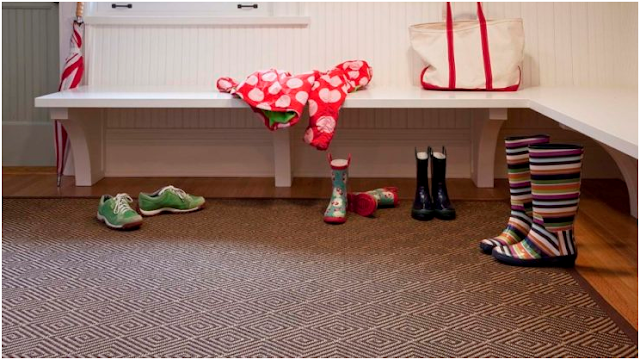 Many of us look at sisal as a dream floor covering that can render an unmatched look to the home spaces. If you are looking for reasons why you should opt for sisal floor covers and carpets for your home, you are going to find many. With that said, sisal carpets require one to protect these from moisture and spills. Otherwise, you can count on these to give the best look and enduring service in your living rooms, bedrooms and entryways. What to expect from sisal floor coverings? 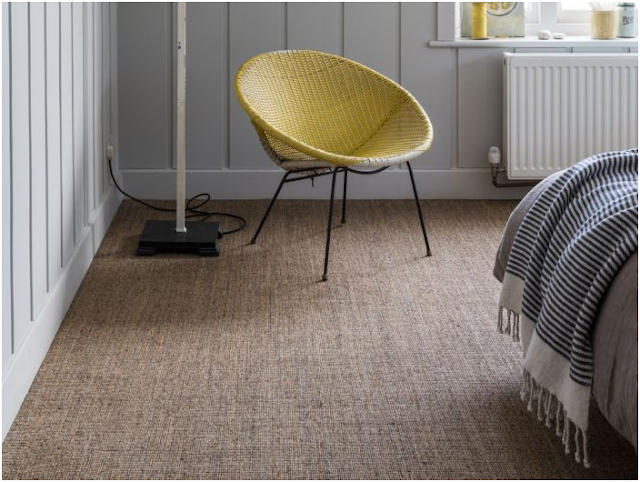 Sisal provides for a highly practical floor covering that is so fashionable that it has easily found its way on the various magazine pages and covers. Sisal has a rough texture but it is much better than coir. You can get the right kind of rustic look with the coarse look and feel. Due to its coarse texture, which facilitates friction and grip, sisal is highly useful as a flooring cover on the stairs. Sisal flooring is a hardwearing product. Sisal is available in both the coloured as well as natural forms. One may also find metallic finishes as well, in sisal floorings. Sisal has not failed to attract designers with is unique and inconspicuously acting visual appeal. However, sisal has little resistance to moisture. Thus, it cannot be fitted in areas near to the bathroom and in the kitchens. Acclimatisation: Sisal fibres are highly prone to get affected by high and low levels of humidity present in the atmosphere. This can make these natural fibres to get expanded and contracted. Thus, for rendering adequate stability, sisal flooring must stick down properly. It is advisable to use the firm polyurethane kind of fittings for this purpose rather than using ribbed rubber. In case of non-concrete floors, sisal flooring can be fastened down with an adhesive on the underlay. For wooden floors, the underlay can be stapled and then glue or adhesive is used to fix sisal fibre flooring to the underlay. It is imperative that sisal is placed in the environment where it is going to get fixed for at least 48 hours so that it is properly acclimatised to the place. Choose the right size and width: Sisal is generally available in the width of 4 metres. However, one can also get the 5 metres width too. Narrower widths are also available when you want to use it in hallways and entryways. Keep in mind that one may not get highly inconspicuous joins when seams are stuck down. However, it depends on how the flooring has been stuck to the underlay. The best grades of sisal fibres are used for making the sisal carpets and flooring. Sisal can also be blended with their natural fibres like wool and also the acrylics to render a softer and stronger material of floor coverings. With the increase in awareness about ecology maintenance, sisal fibres used nowadays for manufacturing carpets, floorings and rugs are being procured ethically by replacing new plantings for harvested ones.